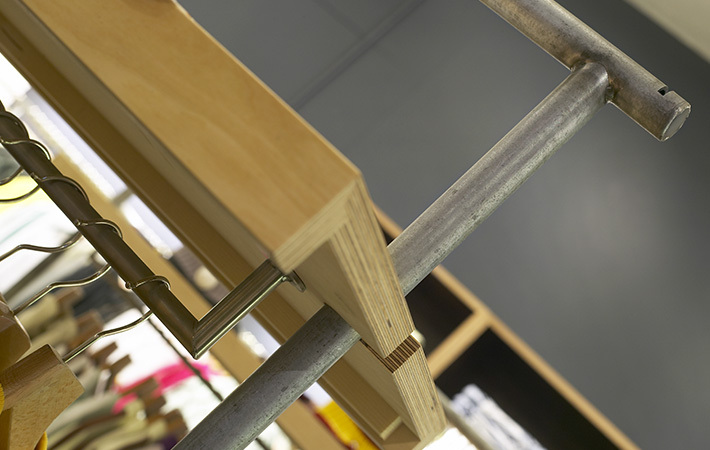 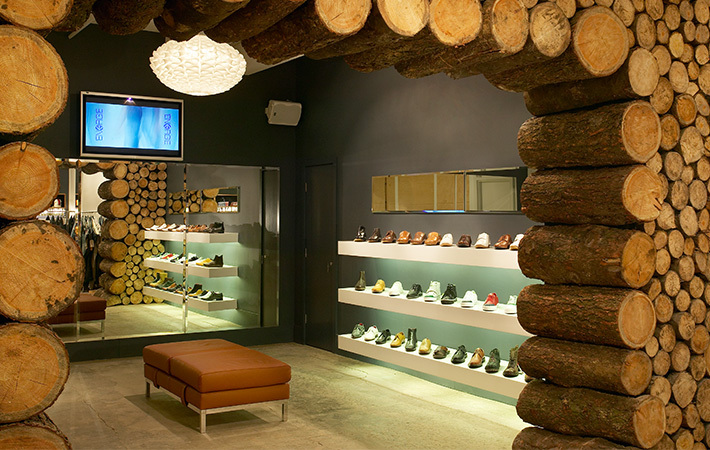 The brief for this project was to create a store that was new, different and memorable. 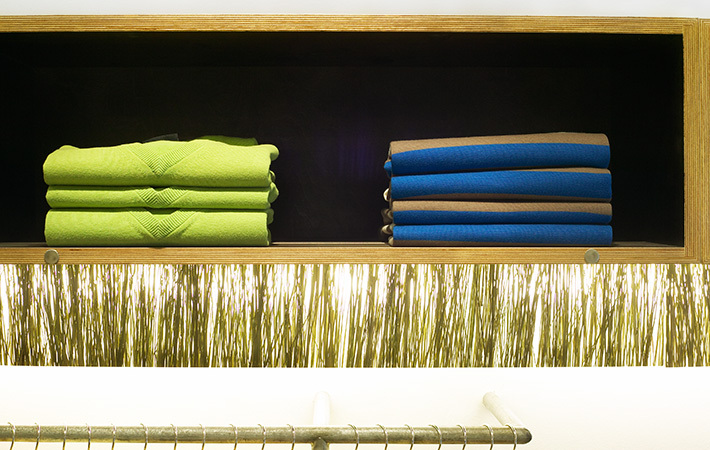 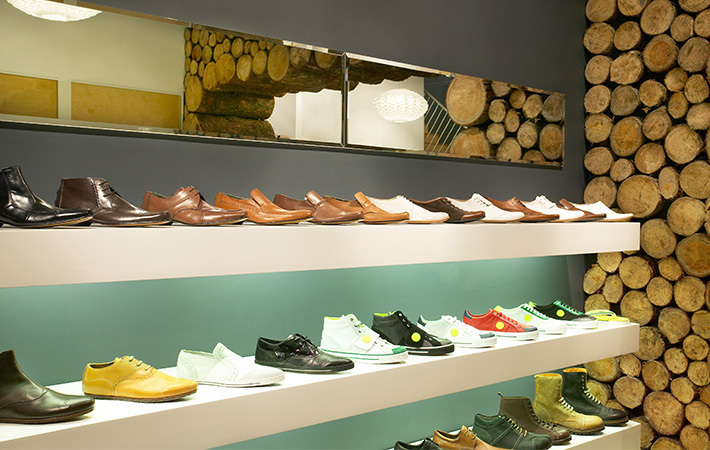 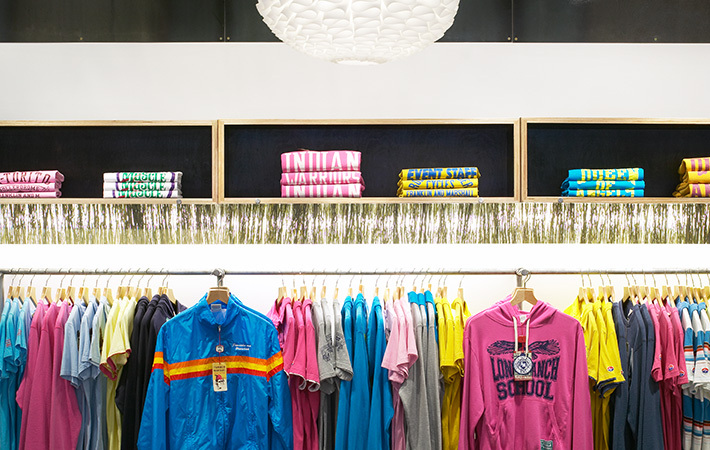 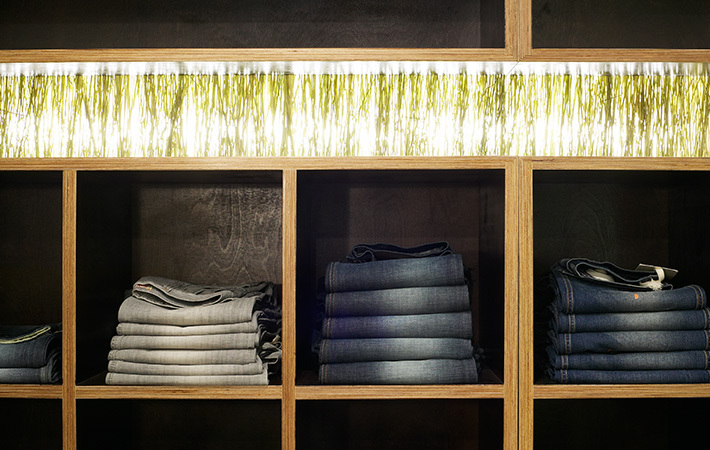 As an independent and exclusive designer men’s fashion retailer, we sought to ensure the store achieved a strong sense of individual identity that reflected the quality and style of its stock through a unique design concept. 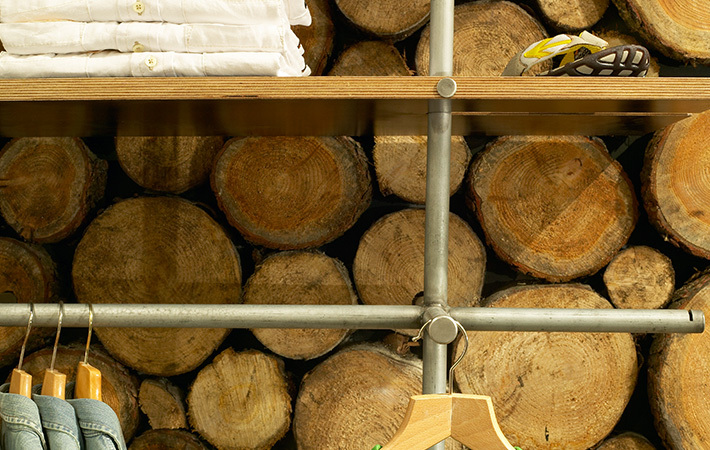 By contrasting minimalist white and grey walls with metalwork and bespoke log stacked walls, the store developed an urban identity that is still as relevant now as it was when first designed in 2004. 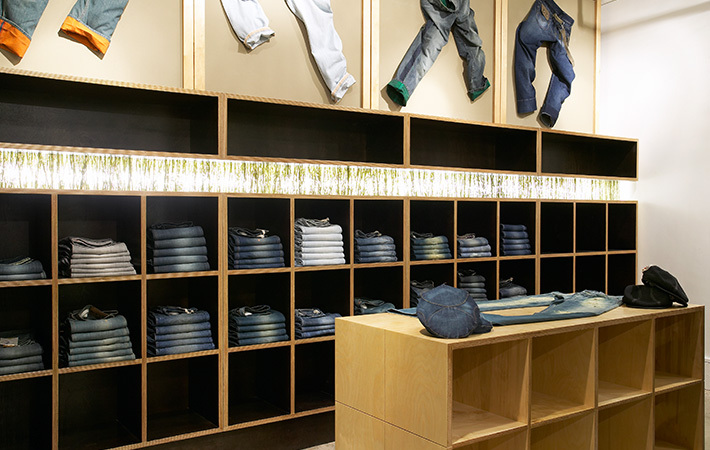 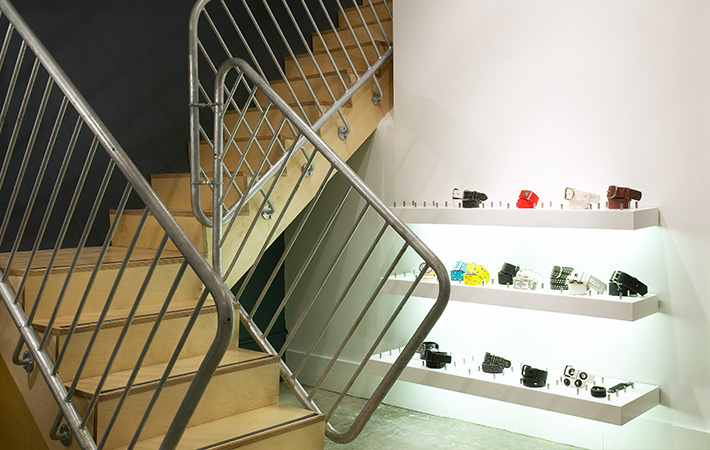 Our concept design increased the stores sales by 15% and this project was also a Finalist for the Drapers Awards in 2005.